at 7:00PM on the first Wednesday of every month. 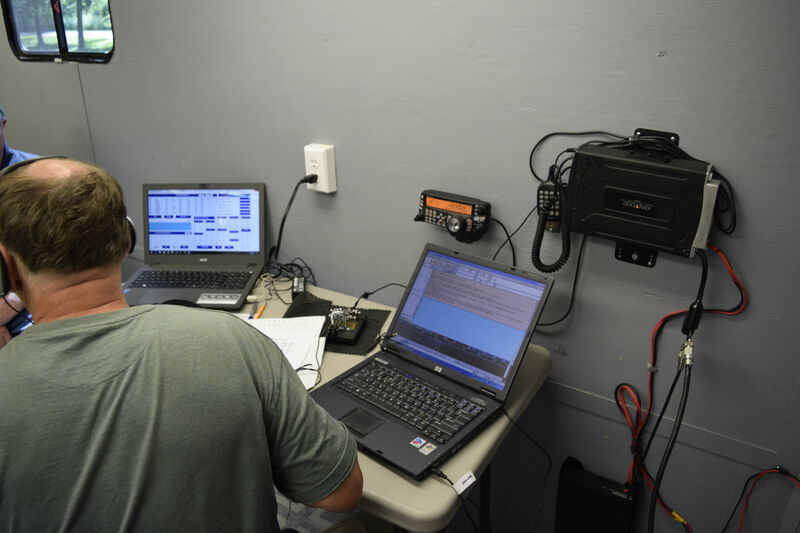 WA8CKT repeater operates on 146.82 MHz(100Hz PL) and is located in the basement of the Tuscola County Sheriff's' Office. The antenna is a Hy-Gain 7db gain vertical situated at the top of a 110 foot tower. Coverage averages 20-30 miles around the compass. KC8CNN repeater operates on 146.66 MHz (100Hz PL) and is located at the local 911 tower facility. The antenna is a Diamond with 6db of gain. It is located on the 410 foot tower at approximately 380 foot level. Coverage is very good in most directions. Generally the coverage is 30-40 miles or more. 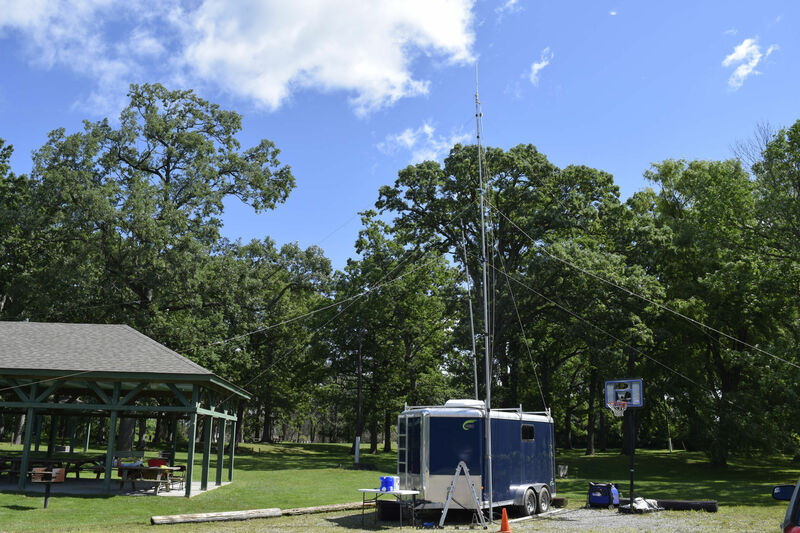 Both VHF repeaters are Kenwood, running approximately 20 watts to the antenna system. Both use duplexers and controller cards that add control to the various aspects of the repeaters. 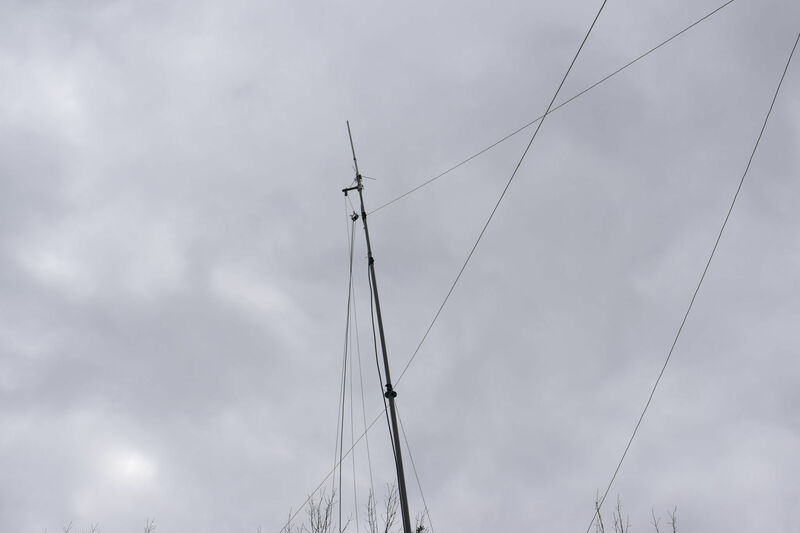 This 70cm repeater operates on 442.55 MHz (103.5 Hz PL) and located at the local 911 tower facility.It use the same listening antenna as the KC8CNN repeater with the transmitting antenna a little lower on the tower. TCARA has been active in Michigan's Tuscola County for over 30 years. Membership ranges from 20 - 30 members. We are connected with the local EOC office, and have been active in ARES and many EOC emergency training events throughout the county. The club station is located in the basement of the Tuscola County Sheriff's Office. There are 2 local repeaters that are sponsored and available to use by TCARA and visitors to the area. TCARA meets every first Wednesday of the month at 7:00pm in the basement of the Tuscola County Sheriff's' Office. Anyone is welcome whether you are interested in joining or are just curious or passing through the area. TCARA also meets every Monday night on the 146.66 repeater at 7:30pm. These net meetings are semi-formal. 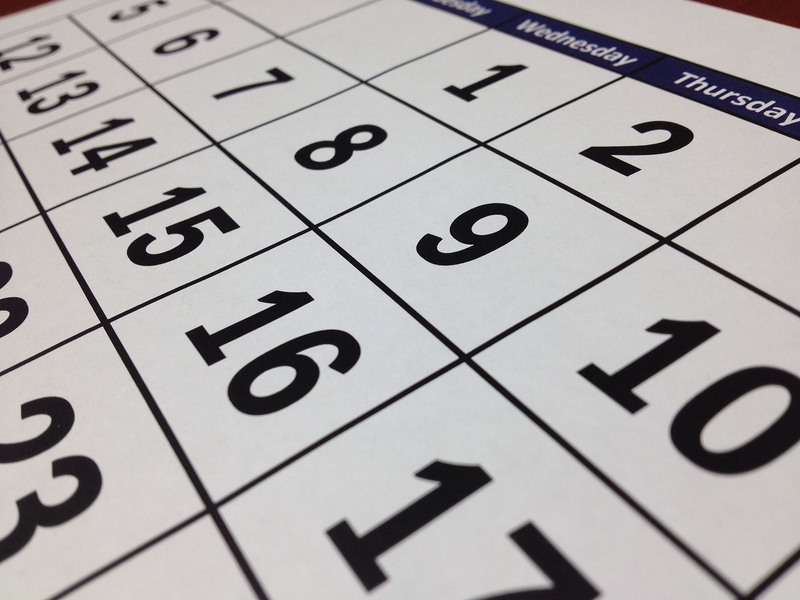 Current activities and upcoming events are discussed then finalized at the monthly meetings. Made with Materialize © 2018 - All rights reserved. 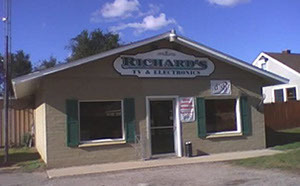 Tuscola Amateur Radio Association.